After more than a decade of absence, the Honda Civic Hatchback is back in Canada. If you haven’t heard about the all-new Honda Civic Hatchback, you can discover it now at the Montreal Auto Show. Available starting at $21,390, the 2017 Honda Civic Hatchback is the tailor-made Civic for those who need a reliable, fuel-efficient, fun-to-drive and, above all, versatile car. 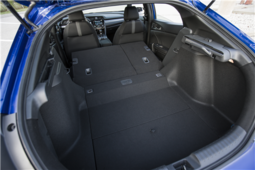 Capable of engulfing up to 727 liters with all seats in place and 1,308 liters with the rear seat down, the Honda Civic Hatchback is more spacious than many sport utility vehicles. 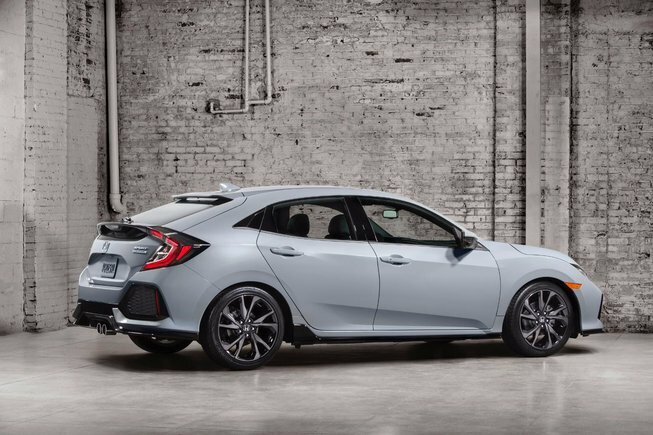 Unlike those same SUVs, however, the Civic Hatchback is a pleasure to drive because of its four-cylinder turbocharged engine developing 174 horsepower and 162 lb-ft of torque offered as standard. This engine can be paired with either a six-speed manual transmission or a CVT. 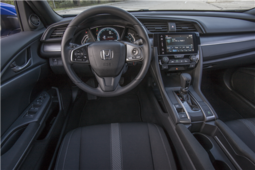 In addition to being powerful, the Civic hatch is also economical with an average fuel consumption rating of up to 6.9 liters per 100 kilometers. 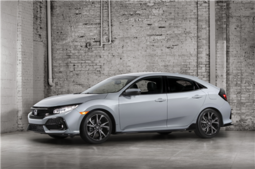 It is also possible to opt for the Civic Hatchback Sport and Sport Touring versions which, in addition to offering more equipment, are powered by a more powerful, 180-horsepower version of the same turbo engine. Despite the extra power, the Civic Hatchback Sport and Sport Touring models remain fuel-efficient with an average fuel consumption rating of 7.9 liters per 100 kilometers in the city and 6.6 liters per 100 kilometers on the highway on average with the automatic gearbox. 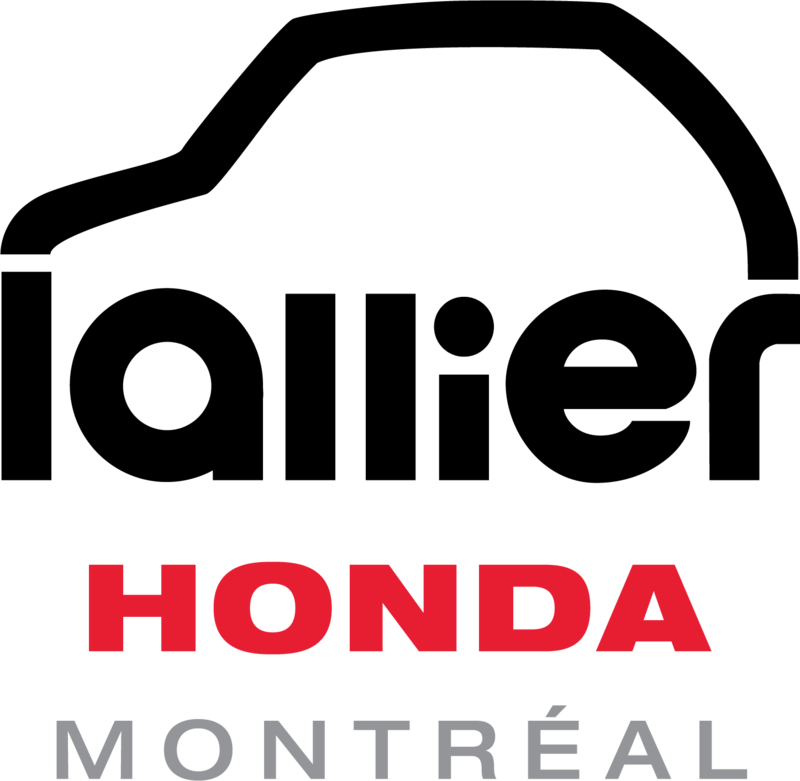 For many, the Montreal Auto Show will be the perfect opportunity to discover the new Honda Civic Hatchback that arrived on the market not too long ago. 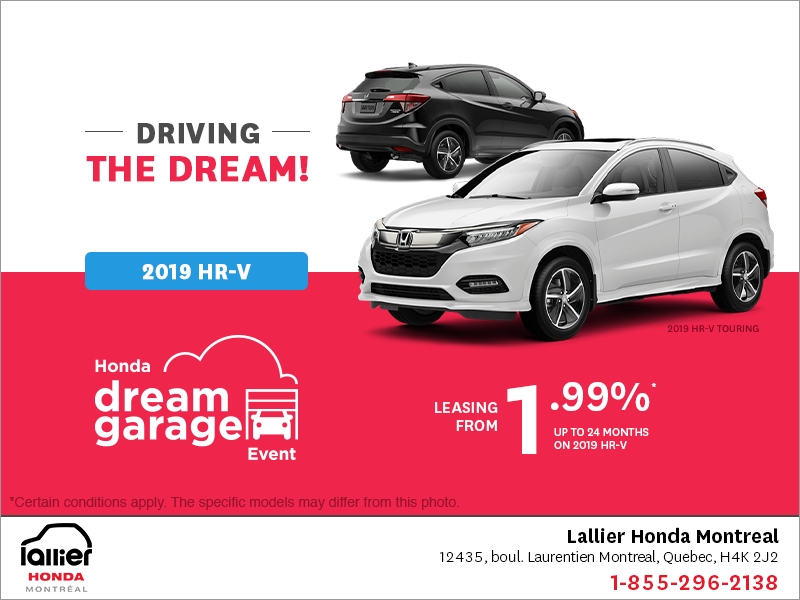 And if you go to Lallier Honda Montreal to drive it, you'll discover a car that's a bit more sharp and dynamic than other models in the Civic family, but with unrivaled versatility. 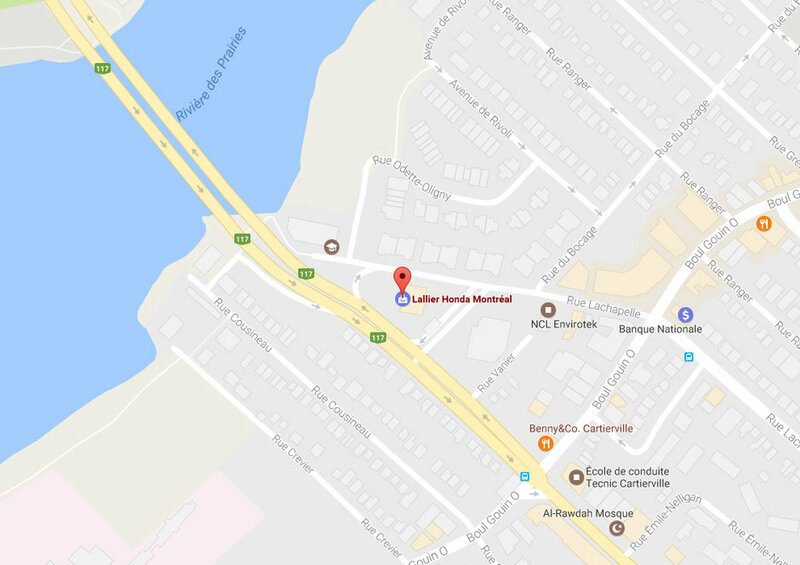 To learn more about the Honda Civic Hatchback, contact us today at Lallier Honda Montreal! You can also visit the 49th edition of the Montreal International Auto Show that will run until January 29th.